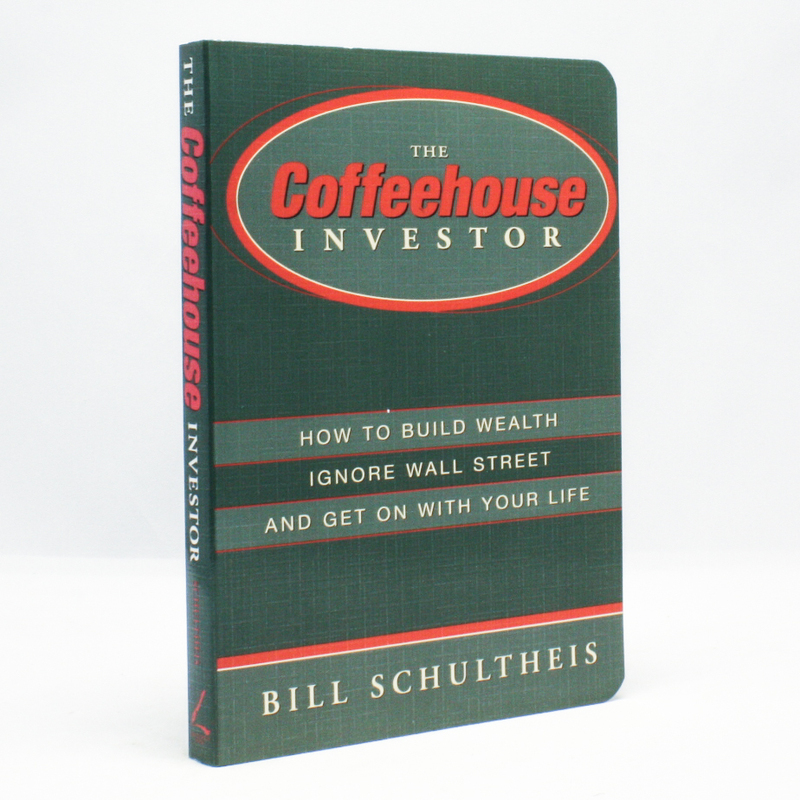 The Coffeehouse Investor: How to Build Wealth, Ignore Wall Street, and Get On with Your Life - IFA Vintage and Current Book Library - Index Fund Advisors, Inc. The Coffeehouse Investor explains why we should stop thinking about top-rated stocks and mutual funds, shifts in interest rates, and predictions for the economy. Stop trying to beat the stock market average, which few “experts” ever do.